Water, The First Ingredient Introduced to The Skin. 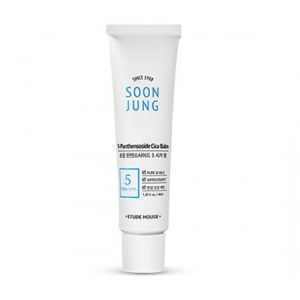 Natural Fermented Water instantly provides benefits of moisturizing, skin-plumping, and brightening for a dewy glass skin. 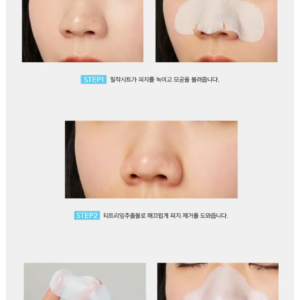 Experience Real Skin Power with Real Skin Essence! 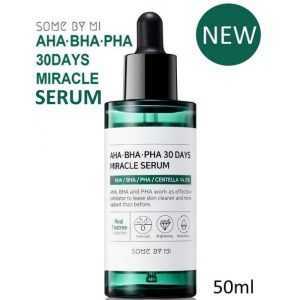 Rescue your skin with AHA BHA PHA 30days Miracle serum! 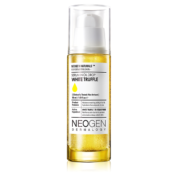 Contains Real Tea tree Extracts and skin-friendly pH 5.5 Slightly acidic toner, which calms alkalized skin, balances pH of skin, preventing breakouts and retains a healthy, radiant skin. 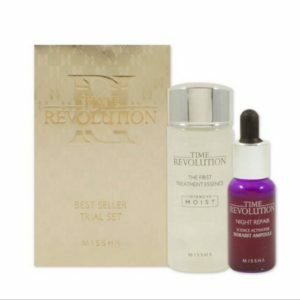 Missha’s best-selling Time Revolution first Treatment essence has now been upgraded to “ProFerment” formulated with 80% fermented yeast, its superstar ingredient extracted through Missha’s Exclusive Hot and Cold double Fermentation process-A fermentation process That occurs at both high and low temperature that activates yeast allowing it to penetrate deep into the skin and Missha’s exclusive absorption method that helps maximize penetration for best skincare results . 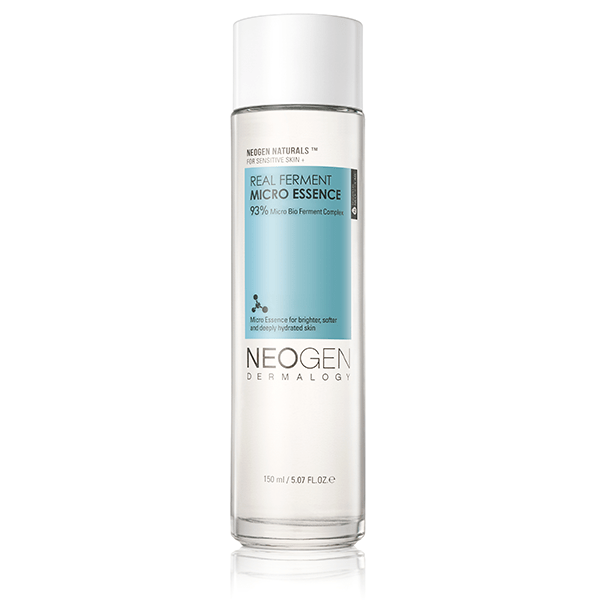 THE FIRST TREATMENT ESSENCE Rx Pro Ferment improves fine lines and wrinkles while hydrating and brightening skin tone for a clear transclusent complexion.This watery essence hydrates, restores, rejuvenates, and gives you a glowing complexion. 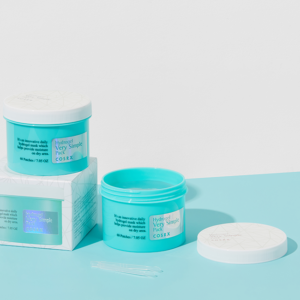 key ingredients:80% fermented yeast extract from himalayan purple barley for plumping skin and Niacinamide to brighten and even skintone. 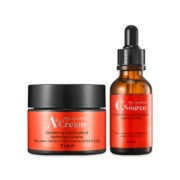 Contains 80% Fermented Yeast Concentrate, which absorbs into skin instantly to energize your skin. 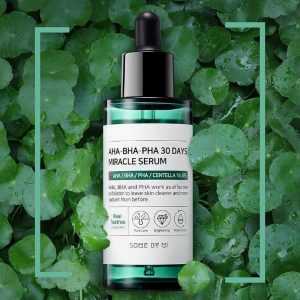 Also contains Niacinamide, a Vitamin B3 component, to improve skin elasticity, enhance skin barrier function, and revive skin tone, and texture. 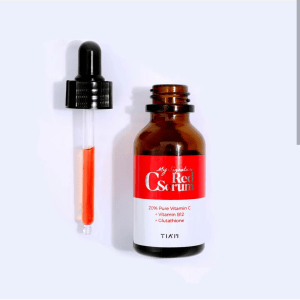 DN-Aid, made from Cassia-Alata Extract, provides vitality to aging skin, protects DNA from aging caused by UV rays, and promotes restoration of damaged DNA. Do you know what YEAST is? 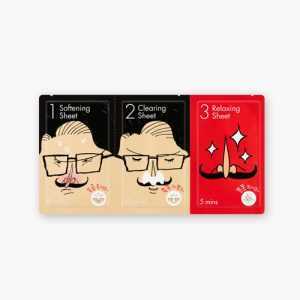 Usage: Use as the first step in your daily skincare routine. 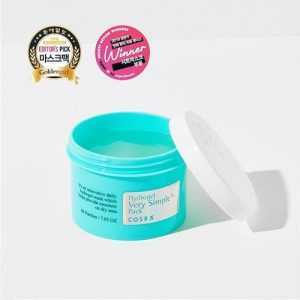 After washing your face, dispense product onto a fresh cotton puff or clean hands, then pat lightly onto skin until fully absorbed.